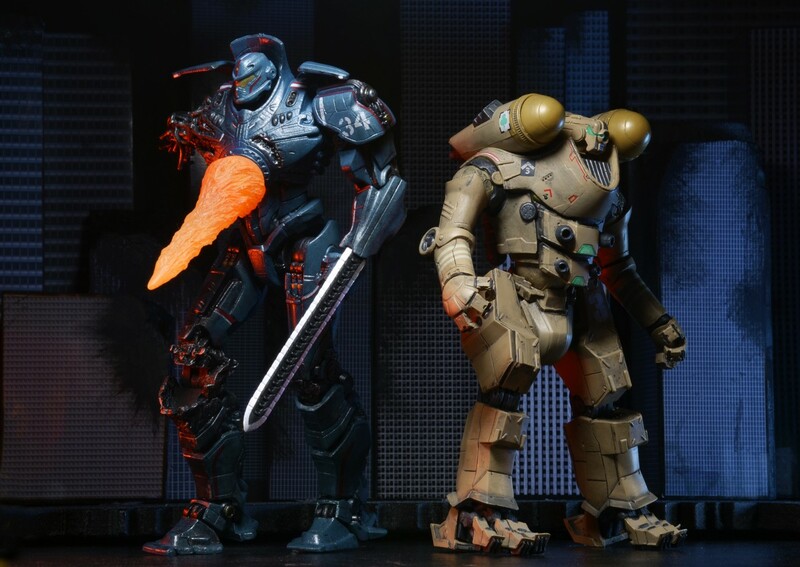 Reactor Blast Gipsy Danger and Horizon Brave will soon be making their retail debut. 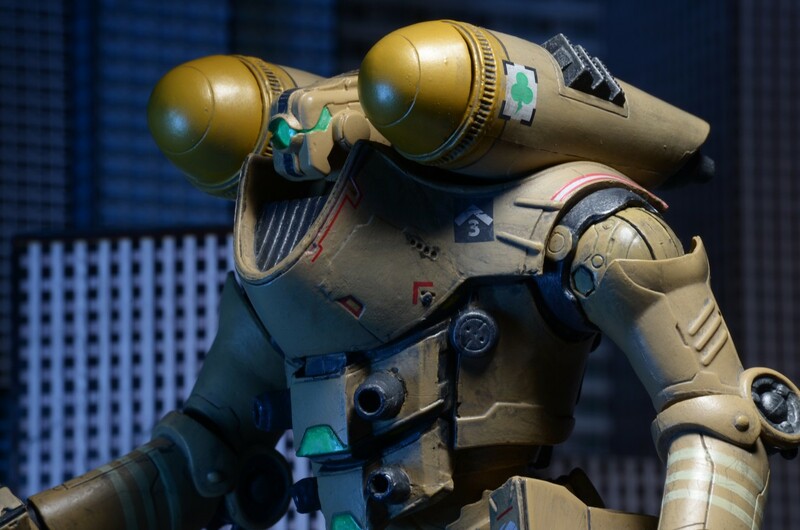 Both come with great accessories (Horizon Brave’s spring-loaded chest missiles are especially sweet). 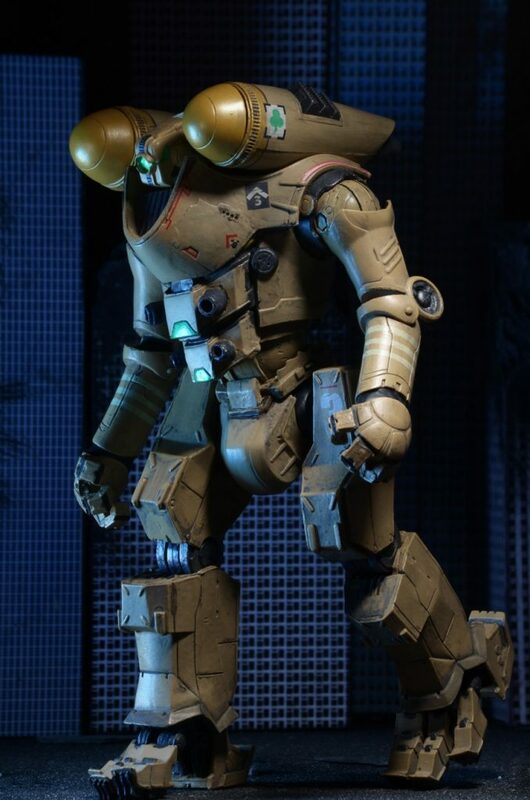 Check out the new action shots below! 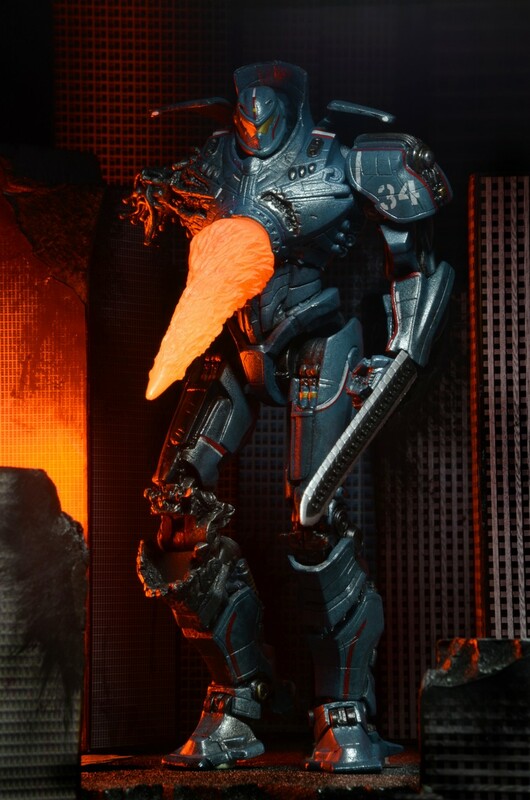 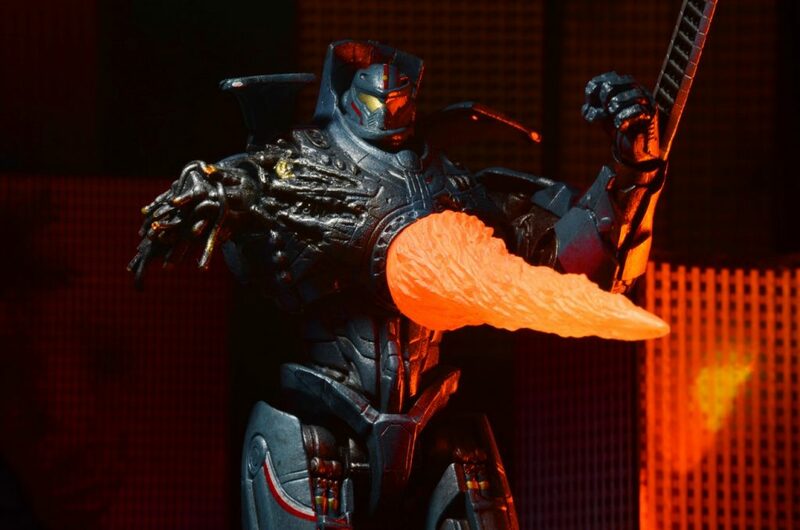 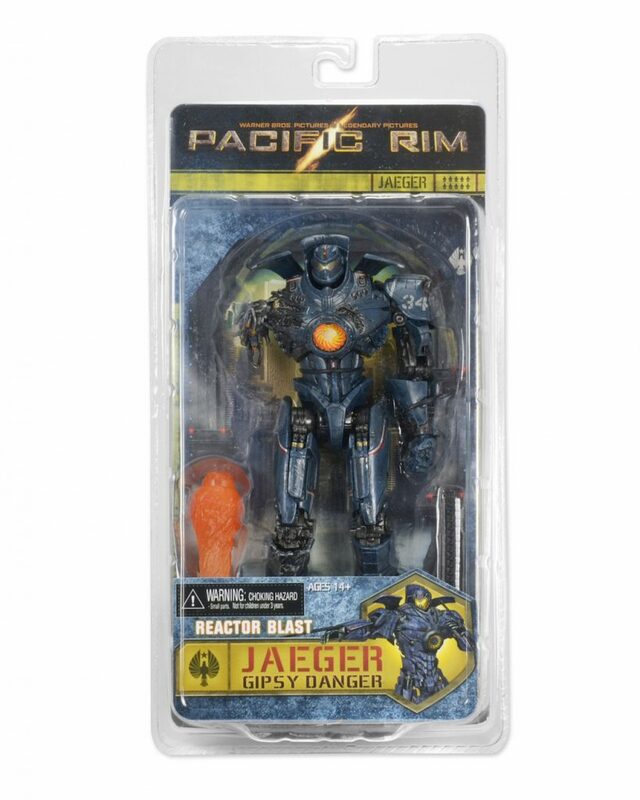 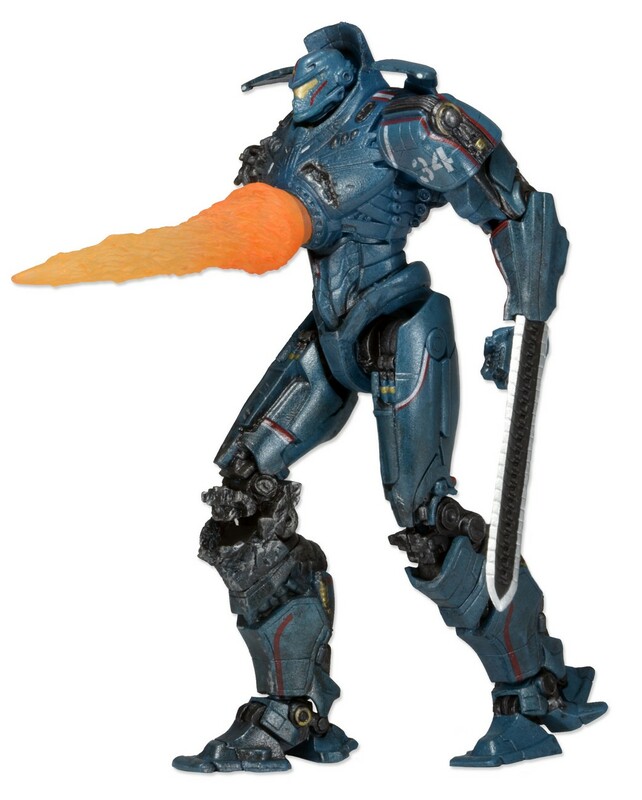 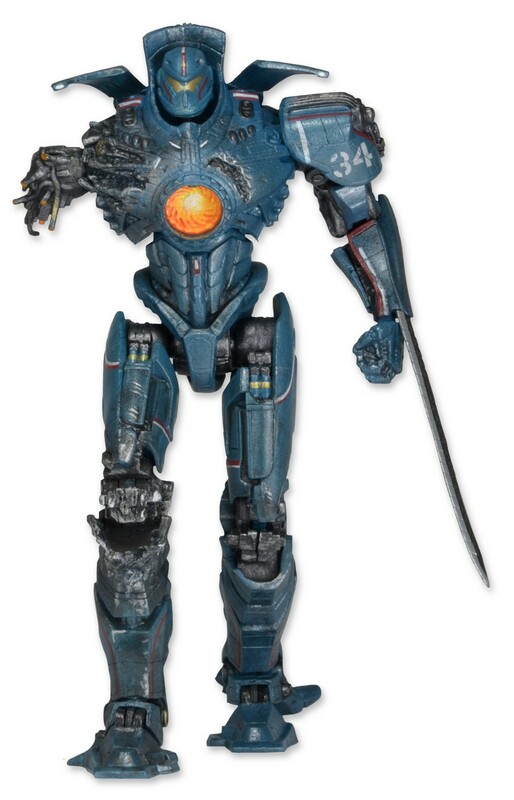 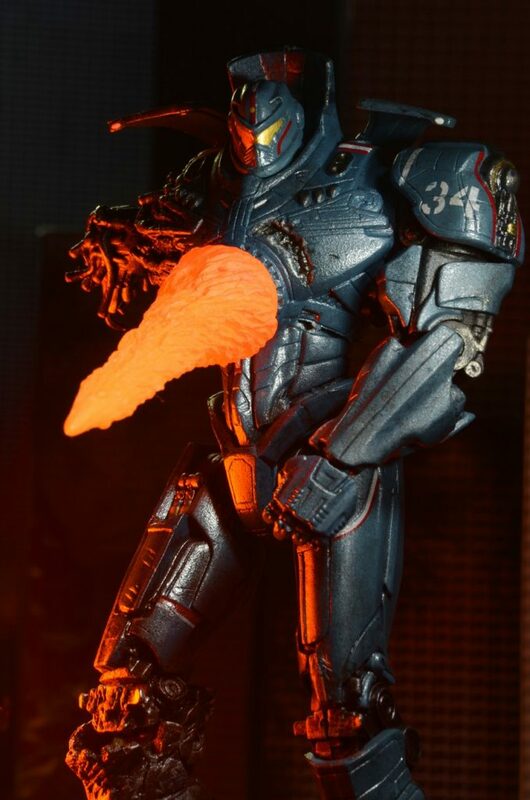 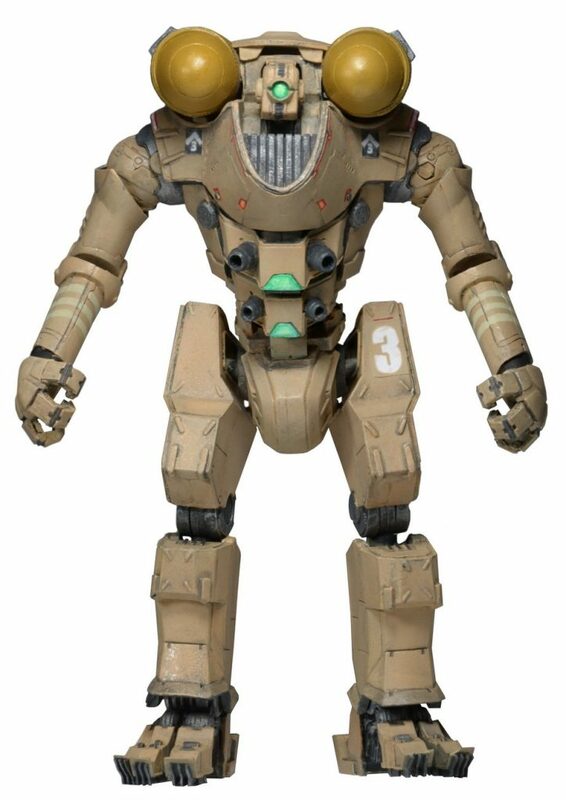 Reactor Blast Gipsy Danger features battle damage and uses the updated tooling introduced in Series 5. 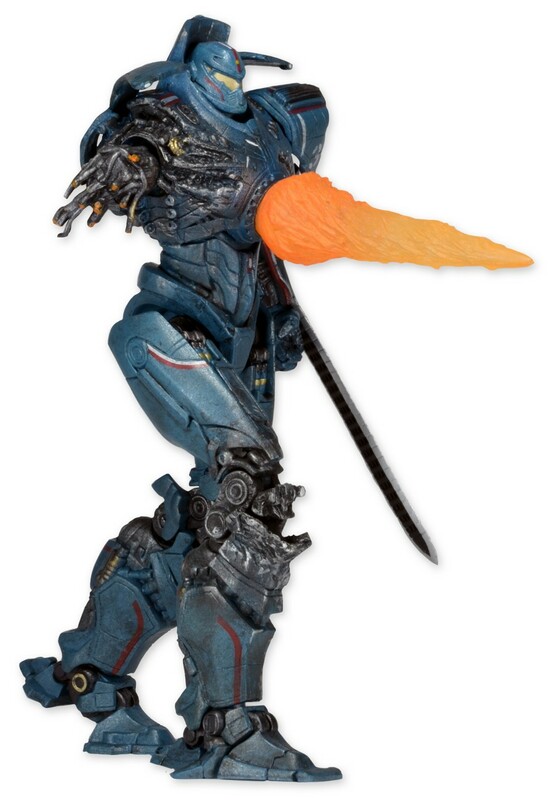 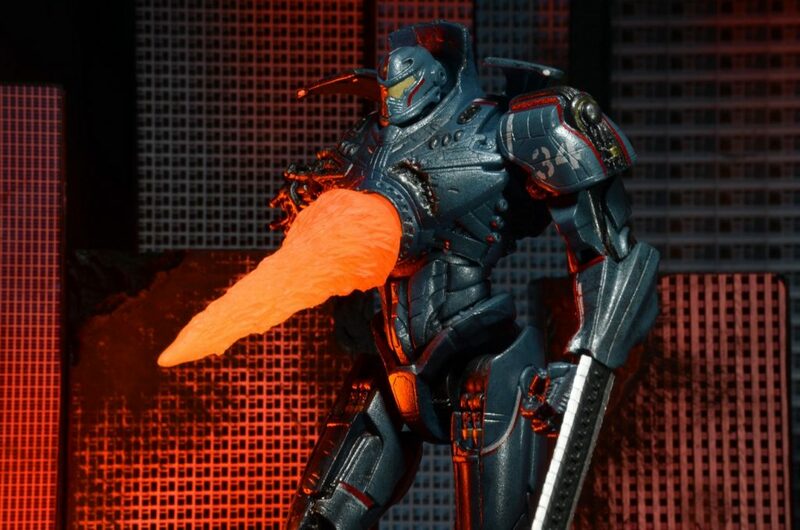 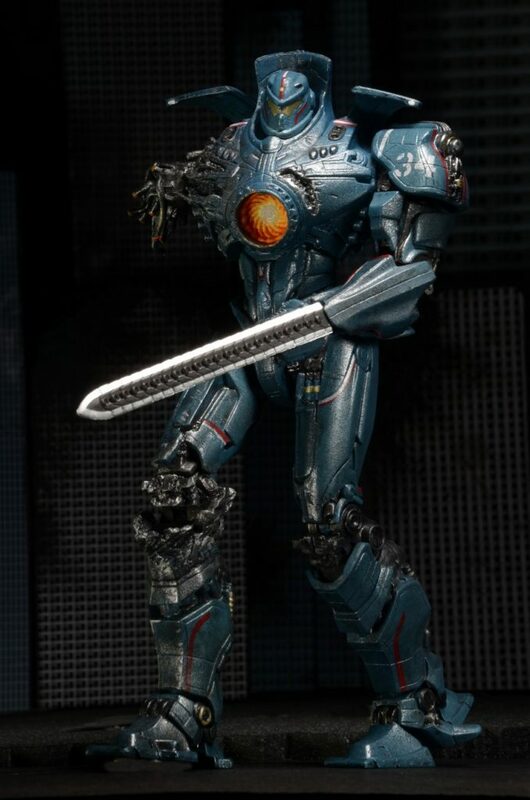 It comes with chain-sword accessory and an attachment that recreates a blast from the nuclear reactor in its chest. 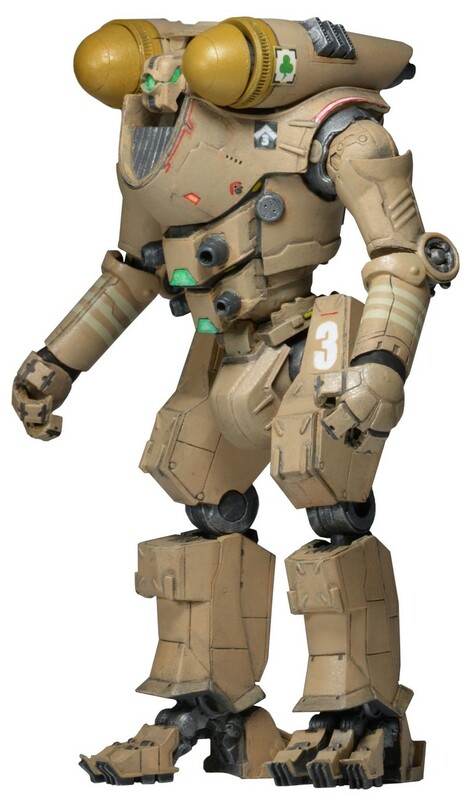 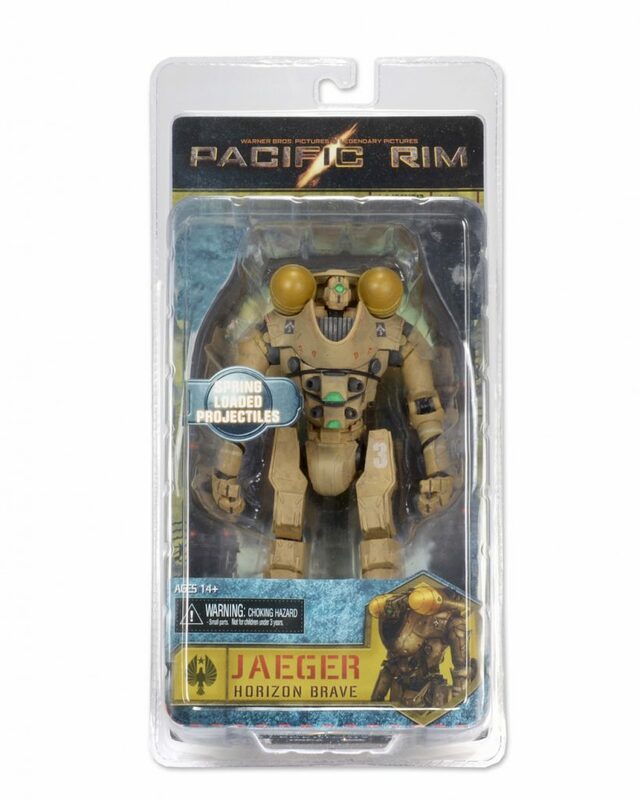 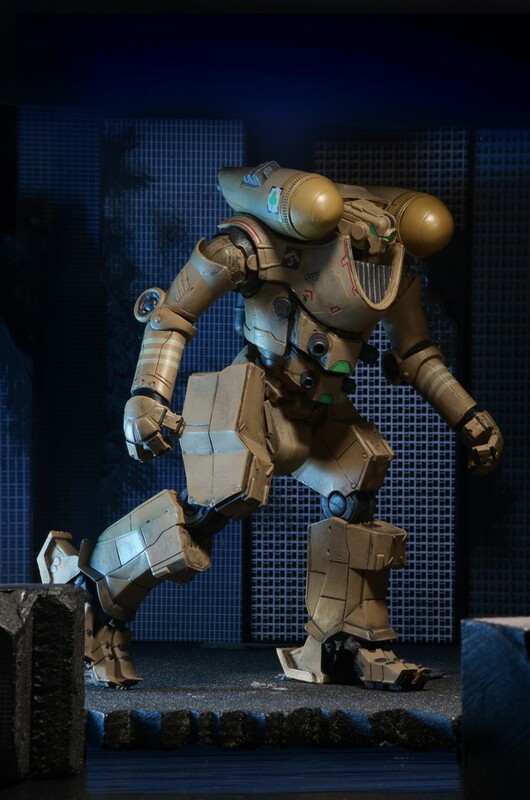 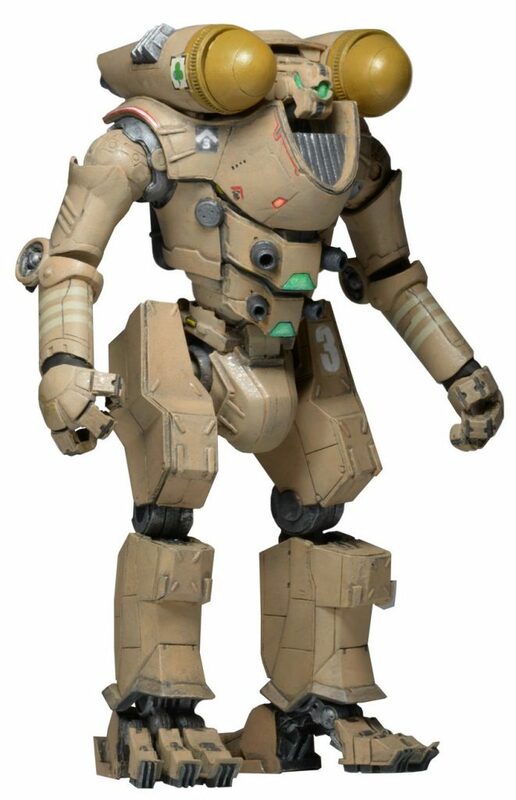 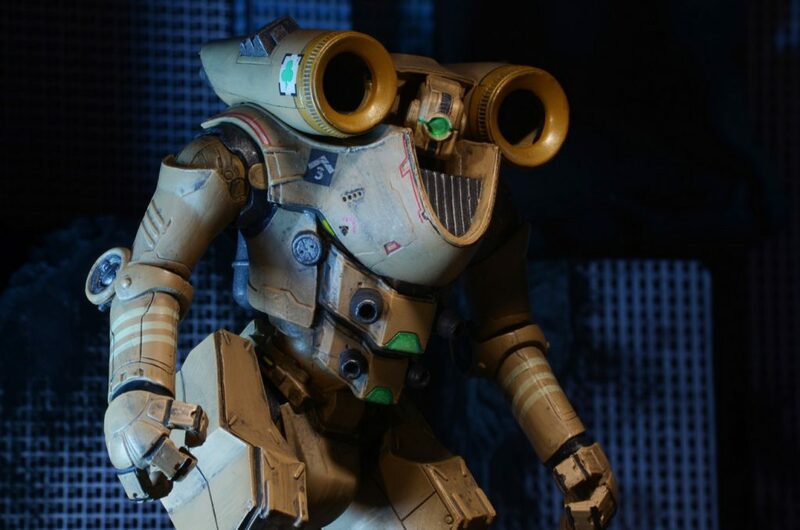 The fan-requested Horizon Brave is a Mark-1 Chinese Jaeger and one of the first Jaegers ever constructed. 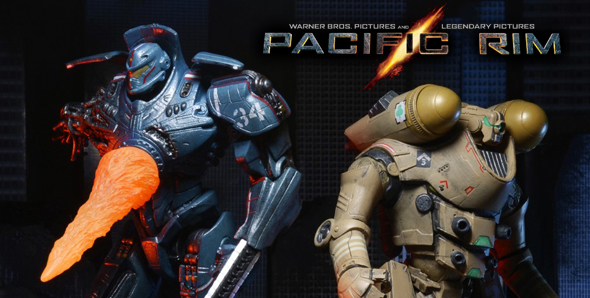 Highlights of its battles appear in newsreels during the prologue to Pacific Rim. 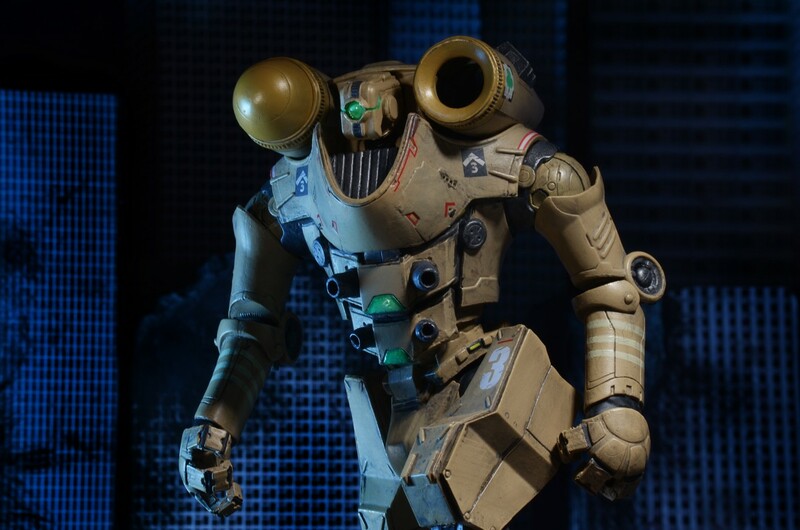 Horizon Brave features a spring-loaded missile launching mechanism.